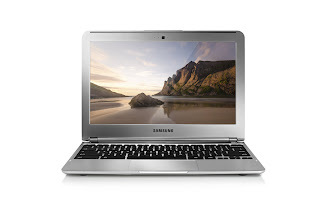 Our Chromebook journey began in Jul 2011 when I bought a Samsung Series 5 3G. When I wrote about my experiences after the first month, I was beginning to get frustrated. And after 3 months, I called an Aw Snap! timeout. I still loved the concept in principal. Simple to maintain and simple to replace/upgrade. But I decided that for me, it still wasn't ready. So I passed my Samsung Series 5 off to my wife, and bought a MacBook Air. The default search gadget for Blogger has been broken for a couple of weeks (see this problem roll-up) so I decided to look for an alternative. Google offers custom search engines that are easy to configure and integrate into a Blogger blog, or any other web site. Here are the steps.